It is a general trend among internet users that are looking for something through search engine to click on the website links that show up at the top positions on search engine result pages. This the major reason why most online stores or business houses go for professional SEO service providing companies as they know the best strategy to make it sure that the websites appear at the top positions at the first page of search engine results. How SEO Can Boost Your Online Business? A website that is successful in securing top position in search engine rankings is known to attract increased website traffic. As a result of which the sales of a website also increases and thus it gets greater revenues. However, at the same time it is very important to know that one can get these positive results only if a proper search engine optimization strategy or plan is implemented with the aim of strengthening the search engine rankings of the website. A professional SEO expert can suggest you the best SEO techniques for your website after analyzing your website thoroughly to figure out its exact requirements to secure top position. With a cut-throat competition among countless number of websites on internet to secure top rankings, one needs to work really very hard to gain good online presence. Carefully planned SEO strategy after thoroughly reviewing your website and its goals can help you stay ahead of your competitors and also securing and maintain good rankings. A website that is not optimized well generally fails to generate good leads and hence unable to achieve the desired results. Kinex Media is a company that offers Toronto website design services along with various other website optimization and marketing solutions at most affordable prices. They have taken on various SEO projects and completed them quite successfully and helped their clients achieve the desired results through their online businesses. The SEO professionals working with Kinex Media are experienced, knowledgeable and remain updated with latest trends in the field of website design and SEO, hence able to suggest the best SEO package for your website. 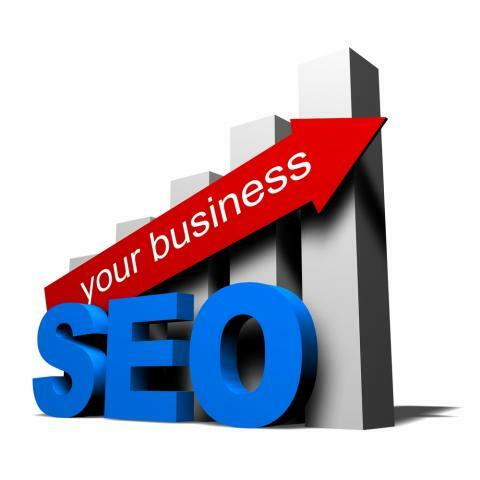 Their SEO process is a well planned and streamlined with no hidden costs. So, if you are looking for expert help to strengthen your website rankings and increase your sales, please contact Kinex media now! You can make a call at (416) 907-4030 or email at info@kinexmedia.com for a free quote.